We’d love your help. Let us know what’s wrong with this preview of Star Wars Doodles by Zach Giallongo. To ask other readers questions about Star Wars Doodles, please sign up. wow best coloring book ever!!!!! 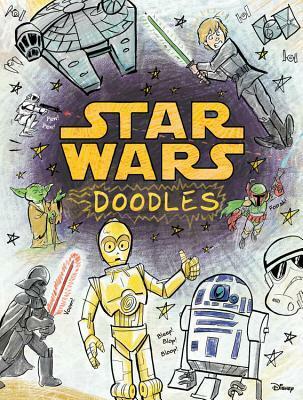 Young readers can draw, color, and create with all their favorite characters from the Star Wars films. From Luke Skywalker to Darth Vader, every page is packed with doodles from a galaxy far, far away. Readers can use their artistic Force to bring these sensational scenes to life! Perfect for young Star Wars fans, not at all suitable for a library! This book is really adorable.